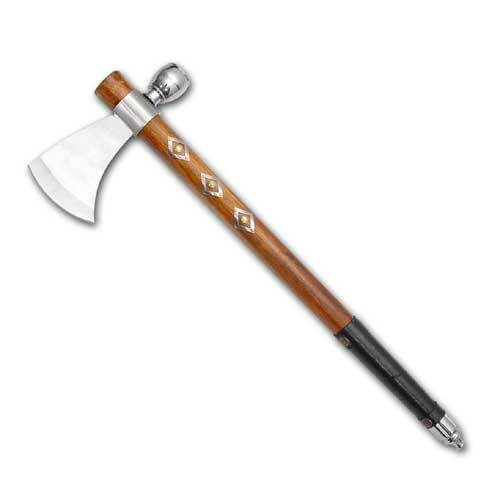 Description: This is a basic axe. This is perfect for those who wish to deliver very strong hits. While it may be very slow, the axe does a great deal of damage.